The best way to decide if you like a ski or binding is to give it a try! Unfortunately though, we do have a few conditions. I do ask a small fee to cover the costs of this service which is obviously refunded if you go on to purchase the product (minus shipping). For bindings this cost is $50 and skis $75 and this includes the shipping to you. In certain situations (e.g. 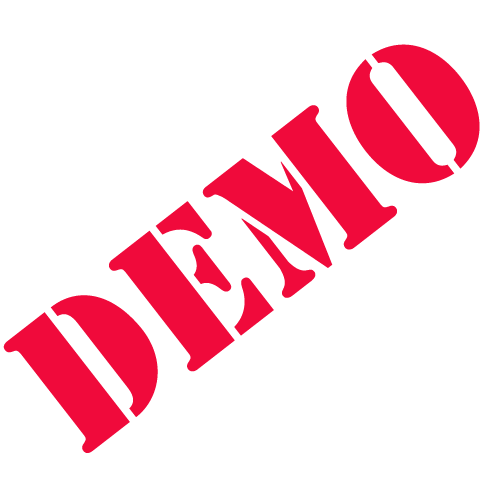 Demo Days) or no shipping required this cost may be reduced or waived. Bindings can be demonstrated for 10 days from receipt, skis for 5 days. Items must be returned in fully saleable condition (fair wear to plates and reflex boots accepted). We will cover the cost of shipping to you, however it is your responsibility to return the ski via tracked & insured courier. If the item arrives damaged, you must record this with the courier and inform us as soon as practicable. Items damaged while in your care will be charged for (excluding manufacturing defects and fair wear & tear). Skis can be demonstrated at Auckland Water Ski Club free of charge on a per-set basis (by arrangement).